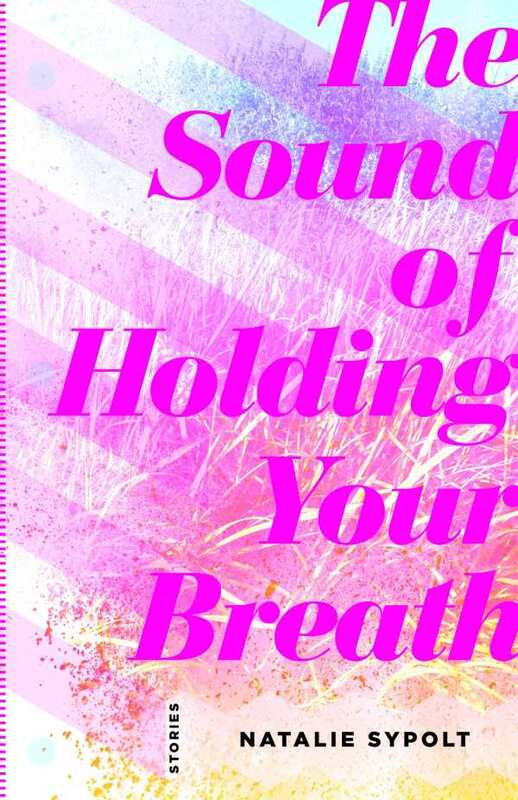 Natalie Sypolt’s The Sound of Holding Your Breath finds people on the cusp. Poised on the edge of change, these stories traffic in the ties of duty, trouble, and trauma embedded in the lives of various West Virginians and offer resolutions that hover without bringing relief. The collection captures a particular Appalachian experience—predominantly that of rural white working-class men and women who are growing up, making up, or breaking up. Relationships vacillate between collisions and collusions, reinforced by the pattern of daily life: replacing the trailer’s wallpaper every spring when the old starts to peel, singing over CB call signs while dirt-road drinking and driving, assembling the congregation of a community both in and out of church, and navigating the essential, inescapable configurations of family. Regardless of context, these fragments of shared history hold a power to unite, whether or not that unity’s enough to support true connection. Lives play out against a backdrop that’s alternately wild and circumscribed, superficially pleasant and secretly dark. The pressure that’s generated seems inevitable. Each story is axiomatic: What goes up must come down. What is held must be released. Full of inevitability and resignation and haunted by themes of class, family, and place, The Sound of Holding Your Breath penetrates a deep-rooted consistency that’s both a comfort and a curse.